Singaporean nightclub WAN celebrates its first birthday this December and it's enlisted one of contemporary EDM's powerhouses to soundtrack it live. None other that Afrojack will be in town to bestow upon the decks his hyper-kinetic, banger-ready touch. Esteemed the eighth best DJ in the world of 2018 by DJ Mag, the Dutch DJ-producer will also perform at DWPX, which happens from December 7-9. 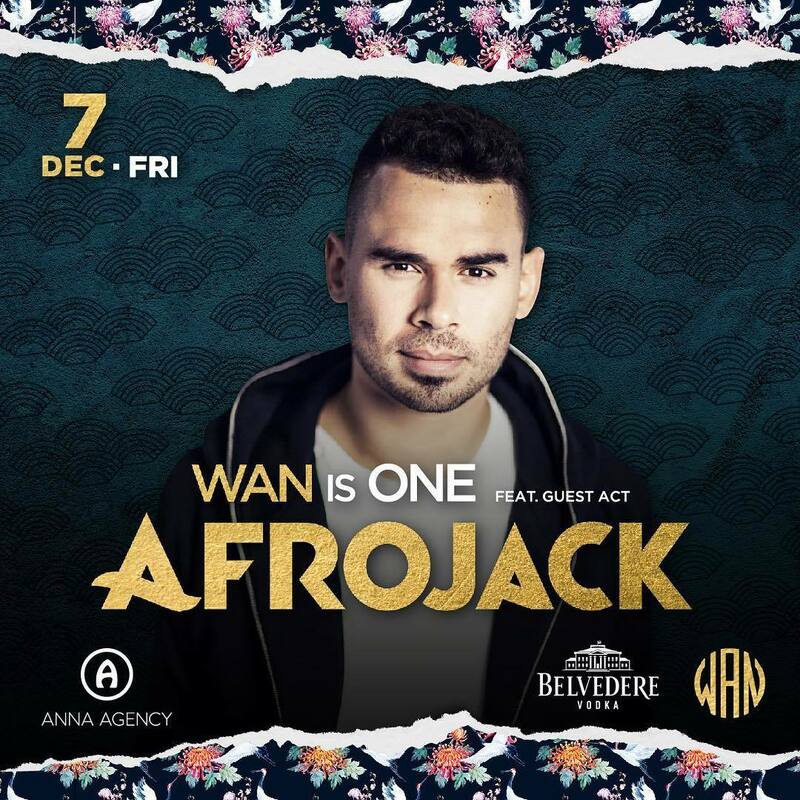 Catch Afrojack live in Singapore at WAN, on Friday, December 7, from 10pm onwards. Entry fees apply but are to be confirmed. Click here for more information.